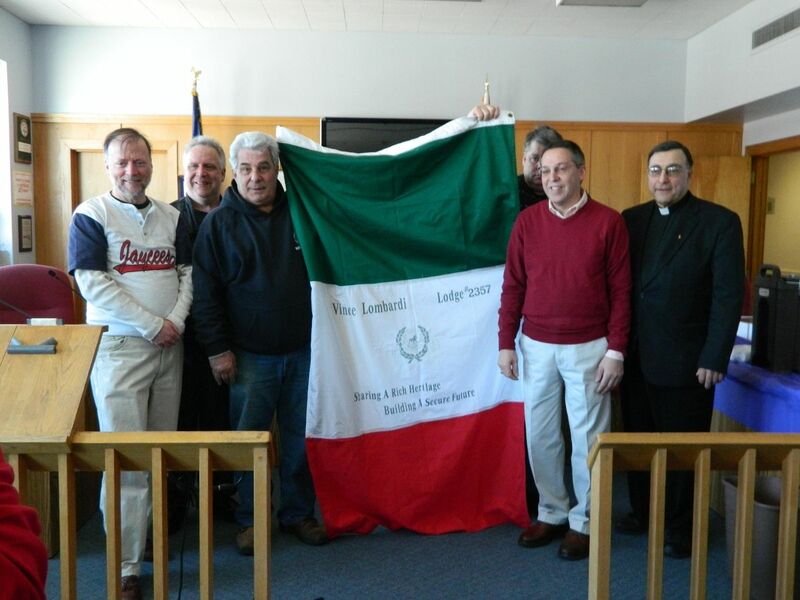 COME JOIN THE "SAINTLY' ETHNIC CELEBRATION OF St. Joseph Day! If you would like to participate as a Clergy, Vet, Student, Musician, Poet, please contact us! 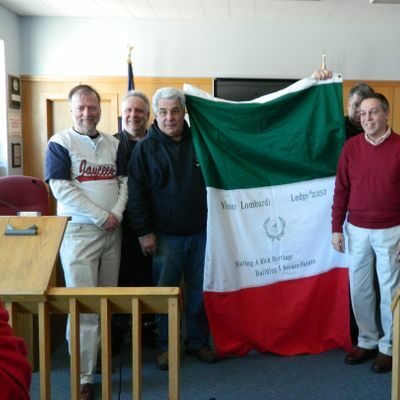 Presented in cooperation with the Town of W. Warwick in concert with Kent County Order of the Sons & Daughters of Italy in America and its Vince Lombardi Lodge # 2357, along with the Rhode Island Junior Chamber Alliance and its West Warwick 'JAYCEES' Alumni Association. "Buona Festa di San Giuseppe" (Happy Feast of St. Joseph! ).